Love Rose Hirschmann Gantt, M.D. Emilie Melanie Viett Rundlett, M.D. Rosslee Tenetha Green Douglas, R.N. Dr. Maxine Larisey was born in Terre Haute, Indiana, in 1909. She earned her A.B., M.S., and Ph.D. degrees in botany from Washington University in St. Louis, Missouri. She taught botany at Washington University, Wellesley College, Wellesley, Massachusetts, and at Judson College in Marion, Alabama, where she also served as chairman of the Division of Science. When Larisey arrived at the Medical College of South Carolina in 1947, she became its first female professor. She joined the faculty of the College of Pharmacy as Professor of Biology and Pharmacognosy. She taught botany at MUSC until her retirement in 1975. 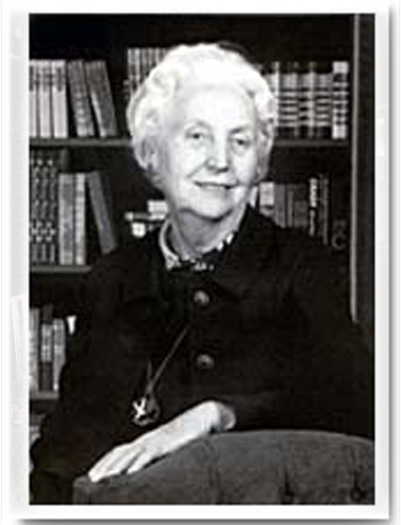 In 1976, the Medical University of South Carolina honored Larisey with a fellowship named in her honor. During her 30 year career at MUSC, Larisey was actively involved with the American Association of University Women for which she was a past division president. 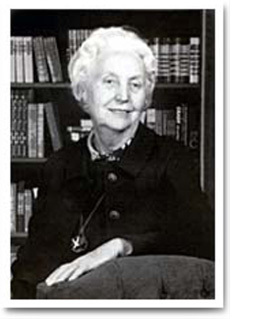 Dr. Larisey left a bequest upon her death in March 2000 to support construction of the Children’s Research Institute. © 2019 | Waring Historical Library | MUSC Library.